A Storybook World: How To Tell A Good King From A Bad King – Hint From The Chronicles Of Narnia and Book of Mormon. 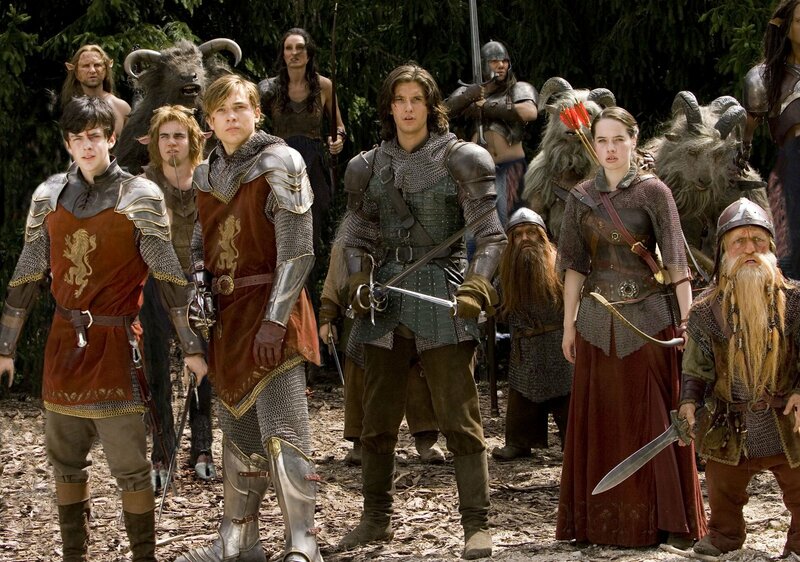 How To Tell A Good King From A Bad King – Hint From The Chronicles Of Narnia and Book of Mormon. Okay, so here goes a political post that I don’t often do because, at this point, people already have their minds made up. There are many people very unhappy with the current American government. There has even been talk among some higher government sources that a civil war could quite possibly be a reality. As an author, part of my job is to study people from an objective point of view. I started a study of kings and compared it to our current ruler here in America. If men start relying on the government more than God and themselves for their food, clothing, housing, cell phones, education, etc. then we set up a man or government to be a god. When that man or government falls, that’s when we will have riots and people starving. A bad leader will want to create a dependent society. A dependent society is much easier to control. I was watching Prince Caspian and during the final battle, when the two opposing armies are rushing toward each other, I noticed what the kings were doing. 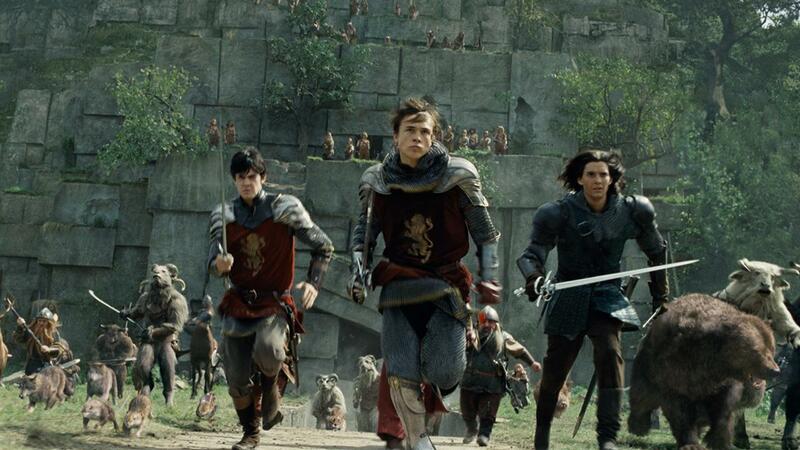 On the Narnian side, King Peter picked up his sword, even though he was already battle worn and injured, he rushed the enemy with his people following behind him. On the Telmarine side, the king pointed his sword and shouted, “Charge” then he stayed safe while his men advanced forward into battle. How much are you paying in taxes? Sales tax, property tax, income tax, government fees for doing anything, food tax, gas tax etc. There are almost 100 types of taxes in America that didn’t exist 100 years ago. In many ways, history really does repeats itself. I encourage everyone to study both good and bad kings from history and learn the qualities of real leadership. You can compare these qualities to any person in a leadership position. People serve a good king because they love him. People serve a bad king because they fear him.